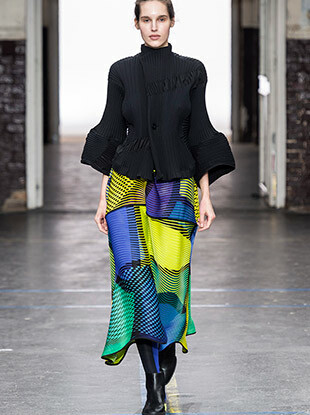 See all the Issey Miyake Fall 2019 looks from the runway. 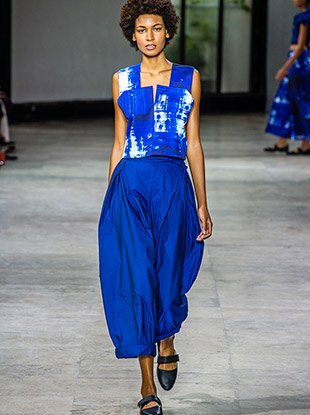 See all the Issey Miyake Spring 2019 looks from the runway. 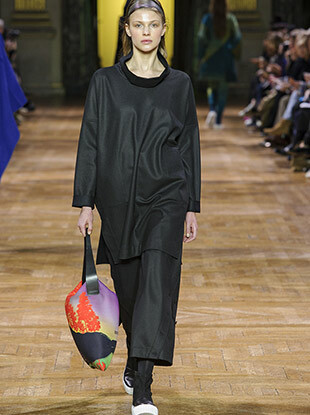 See all the Issey Miyake Fall 2018 looks from the runway. 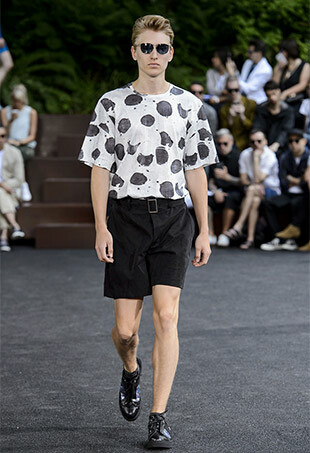 See all the Issey Miyake Spring 2018 looks from the runway. 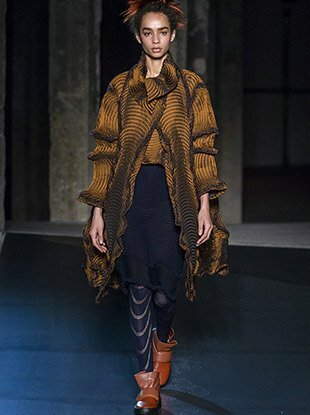 See all the Issey Miyake Fall 2017 looks from the runway. 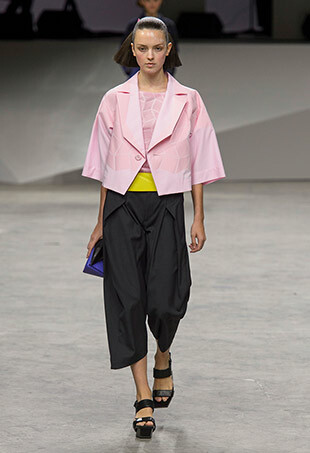 See all the Issey Miyake Spring 2017 looks from the runway. 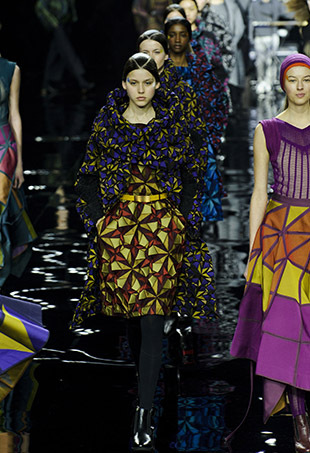 See all the Issey Miyake Fall 2016 looks from the runway. 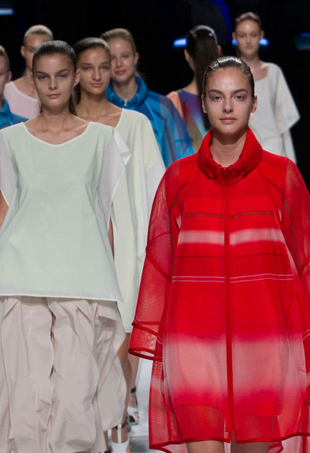 See every Issey Miyake Spring 2016 look from the runway. 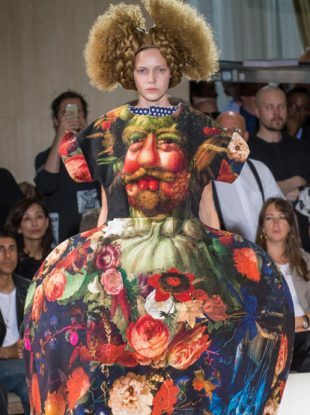 MAC Cosmetics lead artist Alex Box tells us what's trending and inspiring her for the Fall 2015 season. 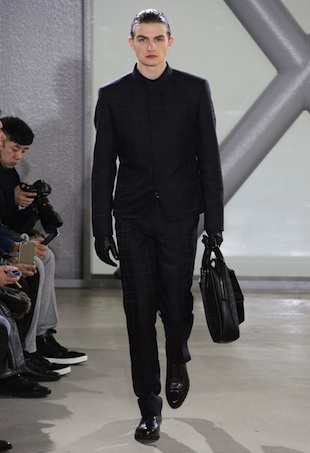 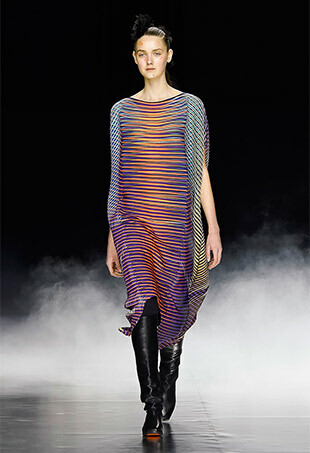 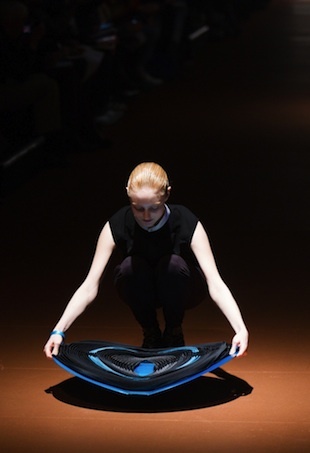 See all the looks from the Issey Miyake Spring 2015 runway show. 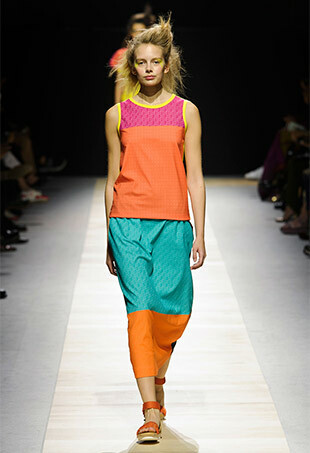 The latest from Issey Miyake has us looking at packaged paper lanterns in a whole new way. 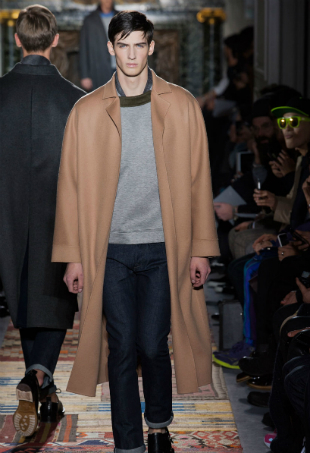 The Paris shows have officially kicked off. 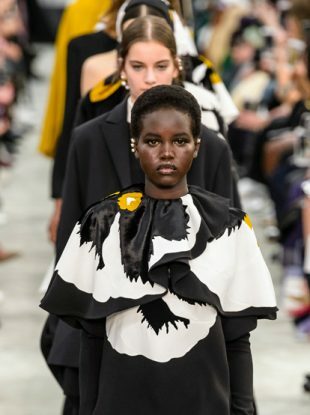 Here's a look at some of the most memorable collections so far, which include Valentino, Haider Ackermann, Issey Miyake, 3.1 Phillip Lim and Raf Simons. 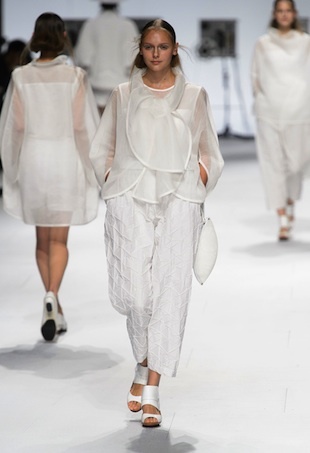 Spring 2014 seems to be a season of textile manipulation and designs doing new things with fabrics, and designer Yoshiyuki Miyamae is at the head of that pack.